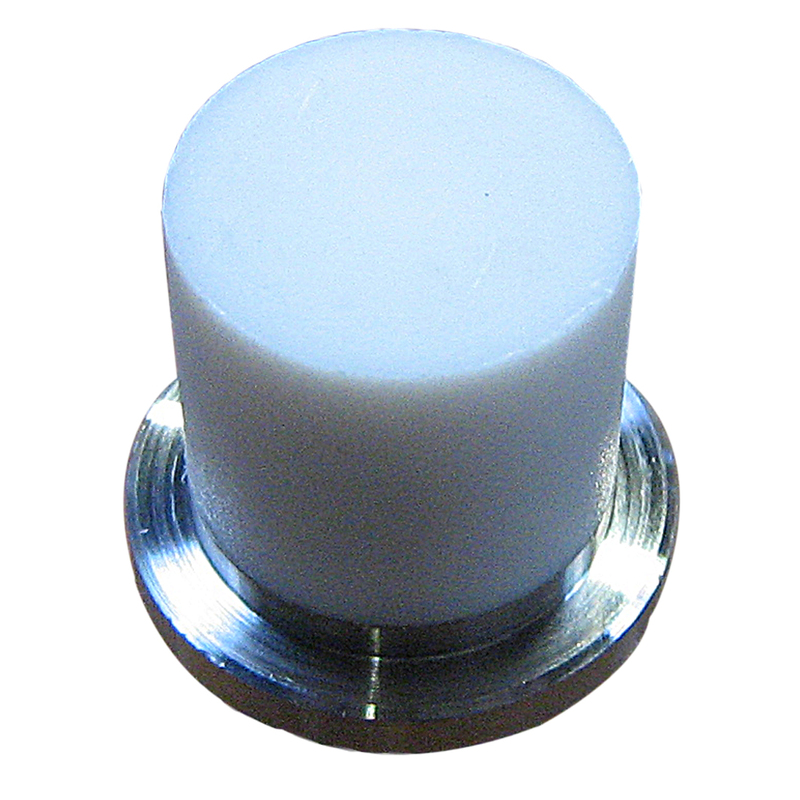 PTFE Anti-Corrosion Core prevents coin cells from being short-circuited from CRXXXX series die set. 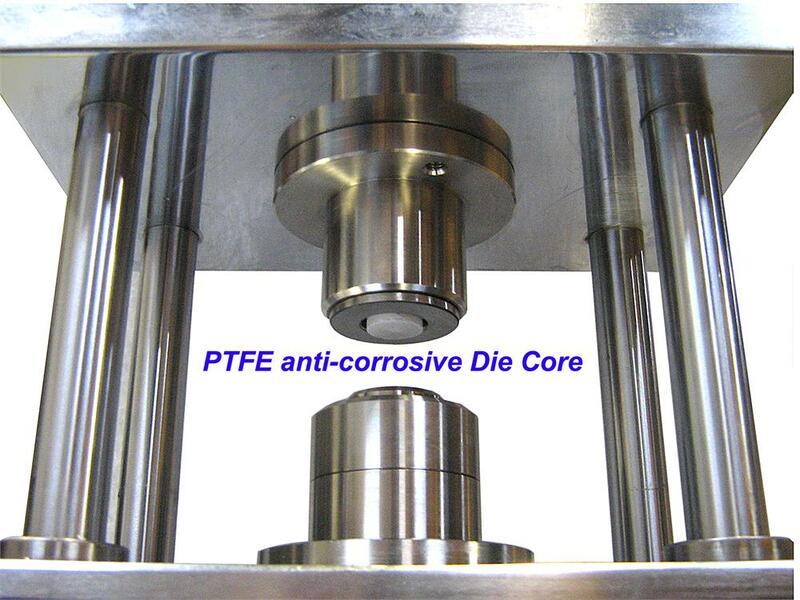 PTFE Anti-corrosion Die can be ordered separately, click here to learn how to view the manual. 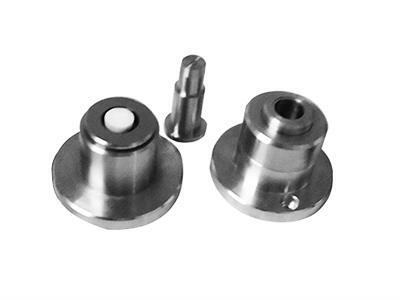 For the reason of precise fitting, the lower die or upper die can not be purchased independently, they come as a pair for reasons of precise fitting. Electrolytes are highly corrosive materials, therefore, the die set must be cleaned with ethanol after the completion of each experiment in order to avoid any corrosion damages. Please be aware of that MTI will not be liable for any loss/damages from improper use, improper care & maintenance, and abuse of the product. Troubleshooting Upper Die Jam Problem may cause by a small burr on the coin cell wall sticking out into die gap.----reinstalled the die by following the instruction. 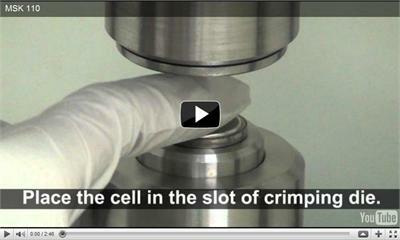 Manual Die Installation & Allignment Procedure (Please click underlined to view).